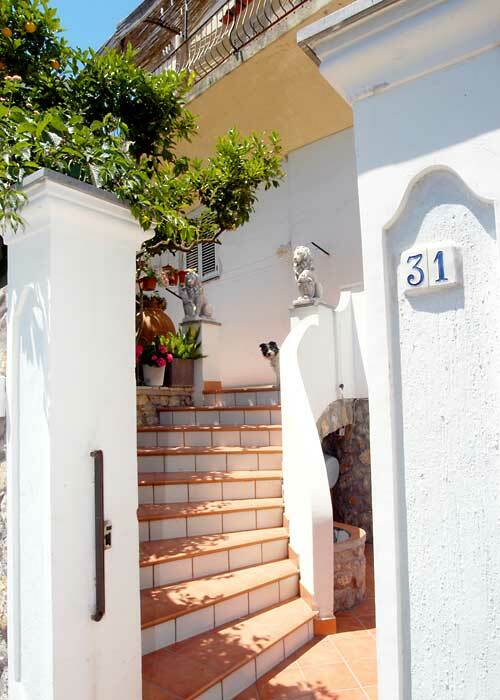 If it's simple, heartfelt hospitality you're after, Anacapri's Angelide Bed & Breakfast is just the place for you. 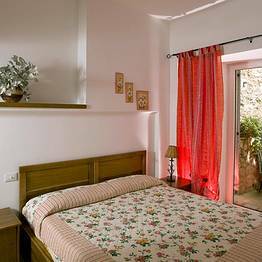 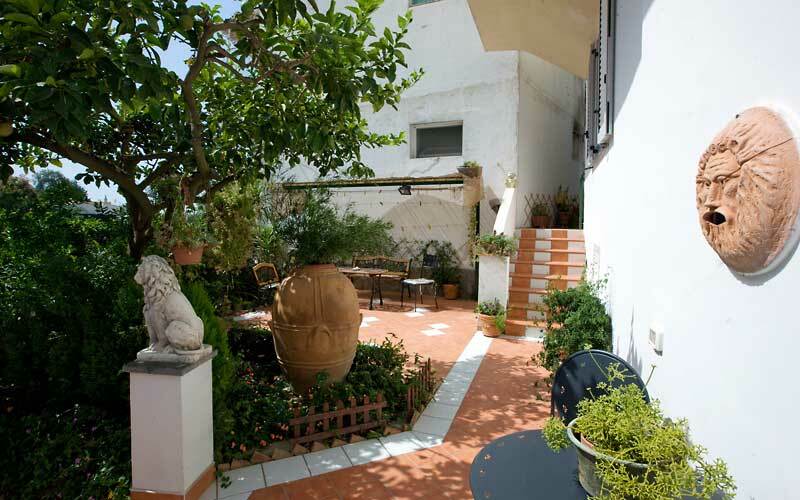 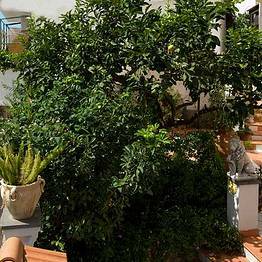 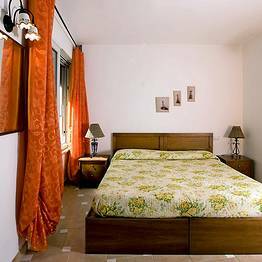 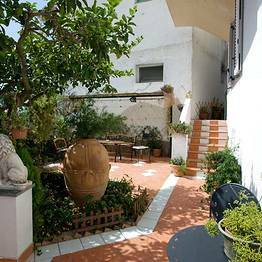 A charming family-run B&B, set in a small and wonderfully fragrant citrus grove, only meters away from the historic center, Angelide is an authentic home-from-home on the magical Island of Capri. 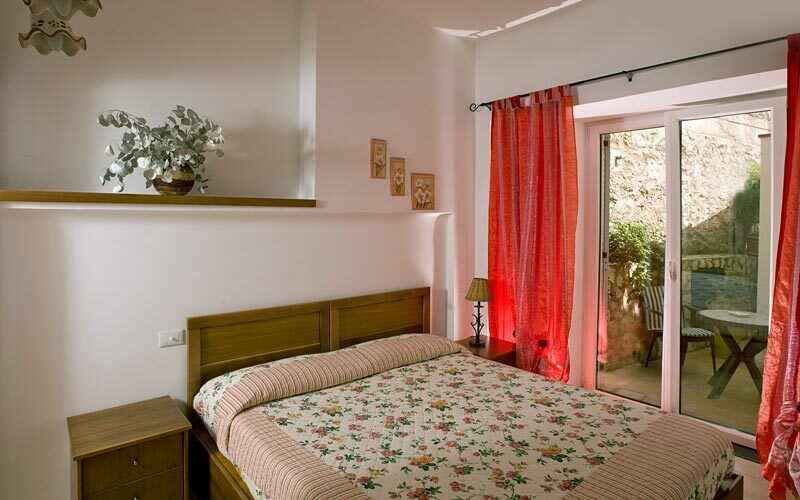 In each of the bed & breakfast's three bedrooms, guests can expect to find the same pleasing combination of functional modern décor and hotel style comfort. 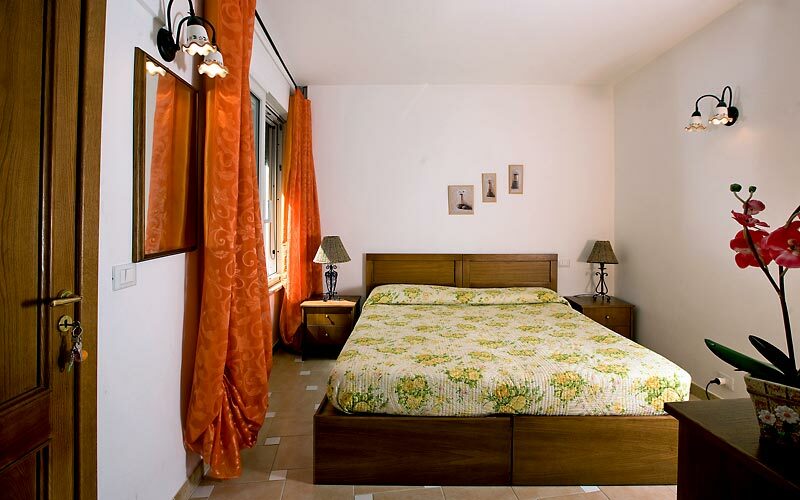 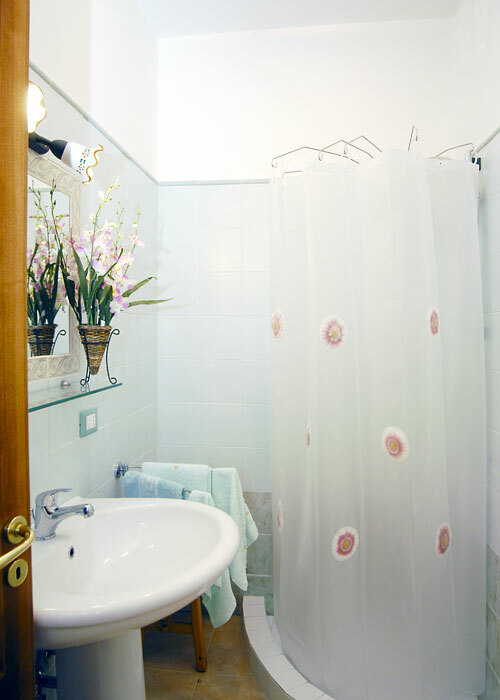 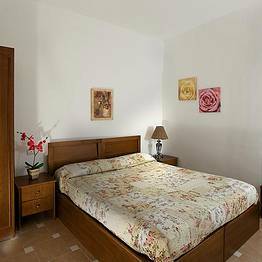 All rooms are equipped with air conditioning, mini bar and private bathroom. 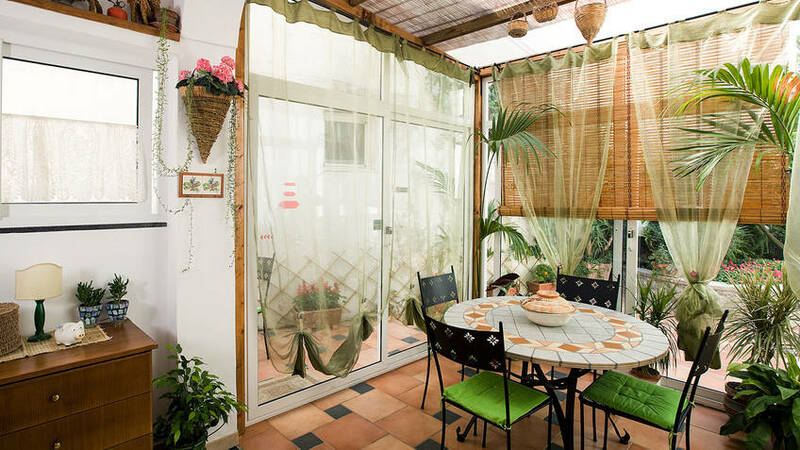 Angelide's attractive breakfast room with kitchenette are at guests' disposal for the duration of their stay. 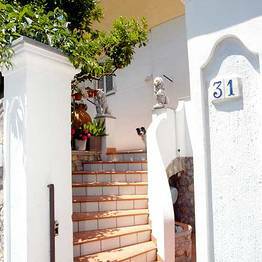 Only steps away from Via Giuseppe Orlandi, the pedestrian lane which winds its way through the historic center of Anacapri, Bed & Breakfast Angelide lies within meters of the town's main bus stop, where guests can board buses to Capri and the port of Marina Grande. 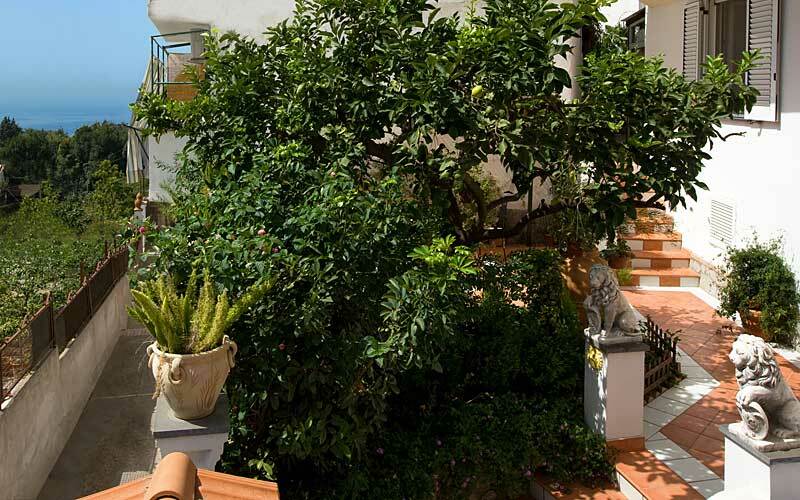 Walkers will love the recently restored "Fortini" pathway, which traces the coastline of Anacapri from the lighthouse of Punta Carena all the way to the island's legendary Grotta Azzurra.